Despite our name, Birmingham Car Rental can also provide van hire and the luton van is the largest commercial vehicle that we have available. 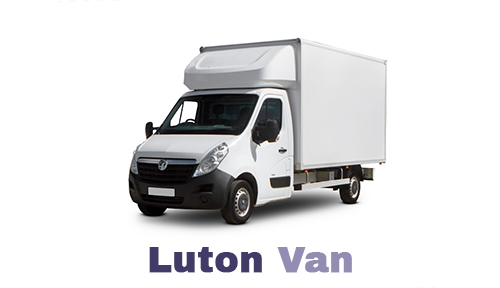 The huge load capacity of the luton van makes it extremely popular with our business customers and also people who are moving home in Birmingham. Because of this demand, we advise that you make a booking well in advance of your intended collection date. An advantage of this vehicle is that it can be driven with a 'normal' UK driving licence. However, drivers must be at least 25 years old. To rent a luton van in Birmingham with us please call 0121 330 0812 or use our online booking facility. Our selection of luton vans are built by a number of vehicle manufacturers so we aren't always able to guarantee exact dimensions or specifications.